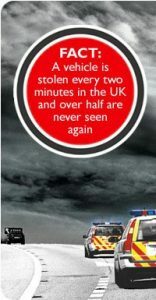 Caravan theft is on the rise and the numbers go up every year! So, what can you do to protect your caravan? 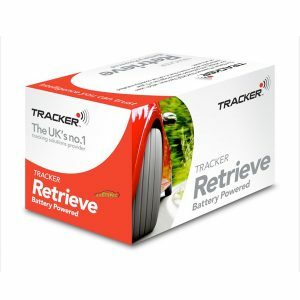 Tracker™ brings you the Retrieve pack – a battery powered, VHF system to avoid theft by power cut and/or signal jamming. This solution operates a VHF signal. VHF stands for Very High Frequency and cannot be jammed by GSM/GPS signal jamming devices. This also means that even if your caravan has made its way to a shipping container or an underground car park, it can still be located. 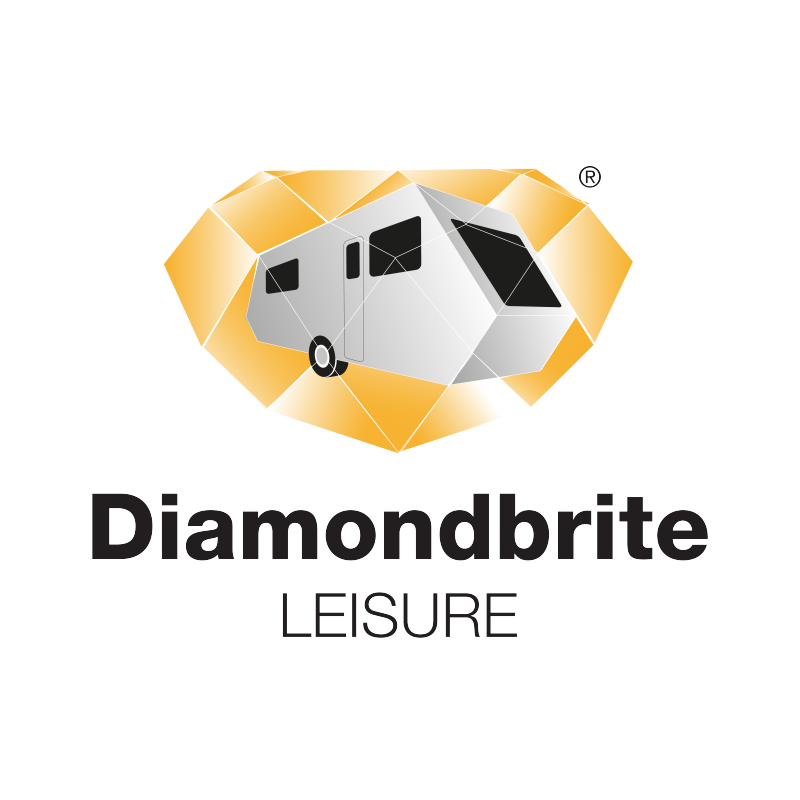 To avoid detection, a very small transmitter is fitted discretely in your caravan. It has no distinctive markings and uses no external power supply. This transmitter has a built-in, long lasting battery so that thieves cannot deactivate it by cutting off the caravan’s power supply. This battery is built to last 5 years, upon which the transmitter itself will be replaced. Equipped with own power source and long lasting battery. Works using a Very High Frequency (VHF) signal. 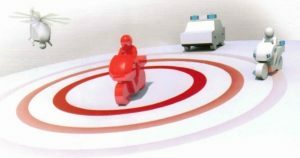 System can locate stolen vehicles even in car parks or containers. 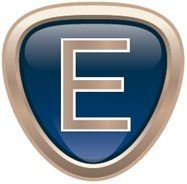 Ideal for unpowered vehicles or other similar assets. Discreet transmitter is designed to be undetectable to thieves. Fully supported by the police force. 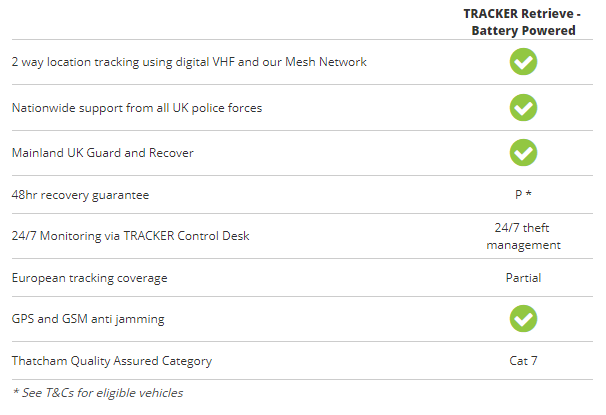 Contact us for more information or to book your Tracker install.